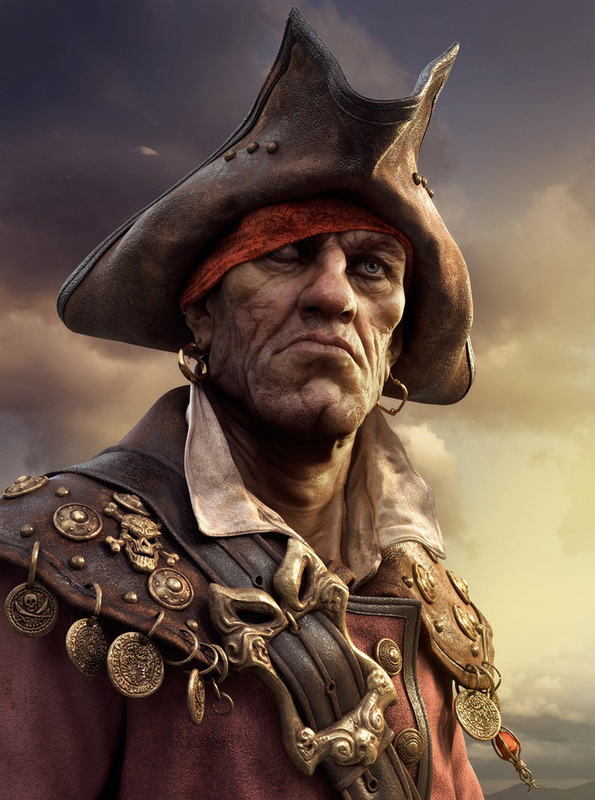 A rather gruff but very loyal captain working under employ of trader Ramon Marakesh. He dresses in loose robes and generally keeps his face well covered when out on the sands. Captian Rafiq Ubayid captains the Sandship Sirocco with his first mate Alea and a crew of eight. He has been in the employ of Ramon Marakesh for over ten years and is loyal to his master. He recently met up with Arcael and the Oooze while transporting them to the Sands of Sorrow to hunt down the pirate Asad al Nar. Although the group found and destroyed the pirate, Ubayid fell out with the group when they, in his mind, betrayed Marakesh to purposefully destroy the ship and keep the treasure for themselves. For some reason, his master, who had previously had full knowledge of events, does not seem to remember anything so Ubayid has not pursued the matter, but he likes NOT this new group of Northerners,…..and trusts them even less.